Westan Homes believes we have a responsibility to give back to the communities where we live, build, work and raise our families. In addition to tithing to our local churches, we are proud to support the following organizations with our financial donations and volunteer hours. 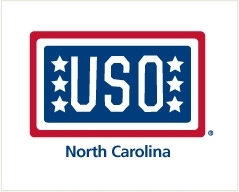 The United Service Organizations of North Carolina (USO-NC), founded in 1941, is the lead organization charged with supporting military servicemen and women in the state of North Carolina. Eleven percent of U.S. military active duty forces call North Carolina home. With seven major military installations, North Carolina has the fourth largest demographic of active and reserve duty components in the country. 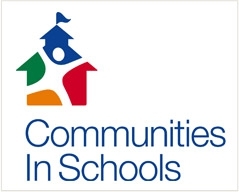 In the span of a little more than 30 years, Communities In Schools has become the nation's leading dropout prevention organization. We have a unique model that positions a coordinator inside schools to assess needs and deliver necessary resources that remove barriers to success. 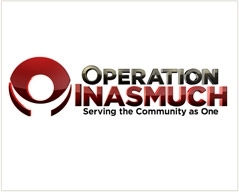 Operation Inasmuch is a national nonprofit that employs proven models to motivate, train, and equip churches to move more congregants out of the sanctuary seats and into the streets to serve the neediest in their communities. Learn more about Westan home builders in Fayetteville .